In its third assessment of the impact of carbon budgets on energy bills, the Committee on Climate Change finds that out of a typical energy bill costing £1140 in 2013, householders paid around £55 per year to support energy efficiency schemes and £45 per year to support low-carbon electricity. A further £55 would be added to average annual bills from 2013 to 2020, mainly to support investment in low-carbon electricity and a further £75 from 2020 to 2030 largely resulting from assumed increases in the carbon price. 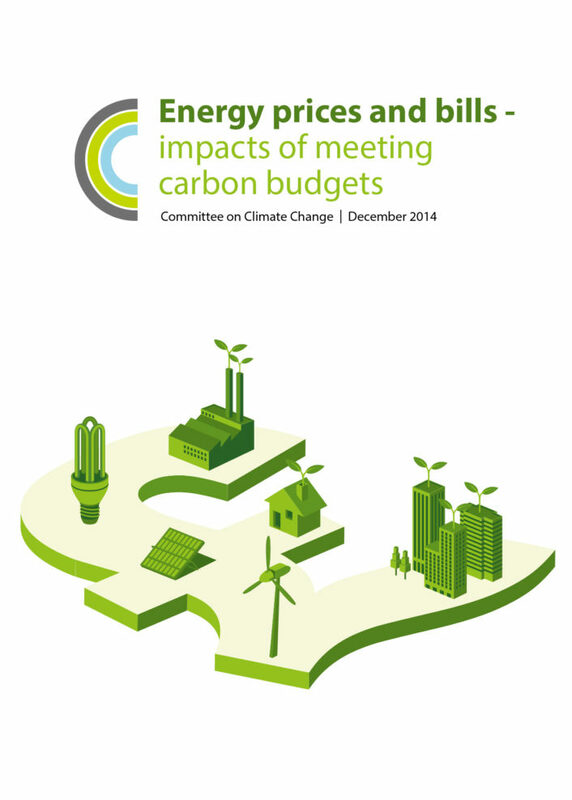 The report considers the impact of meeting carbon budgets on household, commercial and industrial sector energy bills, and concludes that opportunities to improve energy efficiency could offset all of the impact on household bills to 2030 and at least part of the impact on commercial and industrial firms. However, stronger policies will be required if this potential is to be realised.